Sunroom Season is Just Beginning! 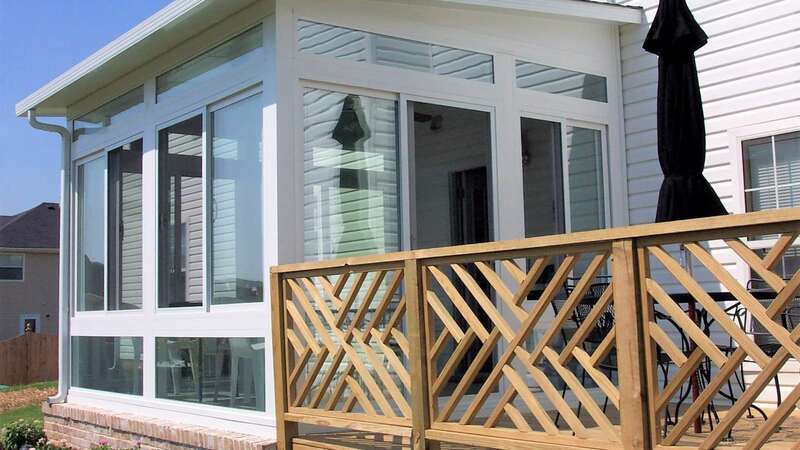 | Old Dominion Innovations, Inc.
Home » Sunroom Season is Just Beginning! I think it’s a universally held sentiment (unless you’re a duck) that the summer of 2018 in Central Virginia has been pretty much a bust as far as good weather for outdoor activities. We’ve had so much rain, so many mosquitoes, and so much humidity that the outdoors has been an utterly miserable experience. If I hadn’t been fully convinced of the value of my own Better Living Sunroom by now, this summer definitely sealed the deal. We were able to enjoy the sunshine, when it did show up, without suffering from the humidity; and we really enjoyed the sunroom and it’s big windows and airy feel, when the rain wouldn’t let up and we were beginning to feel claustrophobic in the house. We were able to host our annual summer party without any fear of what the weather would throw at us, too. If you missed out on BBQ season and are facing the impending arrival of Autumn feeling like you’ve been robbed of your summer entertaining season, let me just point out that you should really think about the value of adding your own Better Living Sunroom now, in time to enjoy all winter long. If the thought of installing a Sunroom to enjoy during the winter hasn’t occurred to you, read on! Better Living Sunrooms are great year round, for lounging, reading, playing games with the family, working from home- you name it, it’s just better in a Sunroom. Winter days are short and dark- but you can definitely get your daily dose of Vitamin D easier with a Sunroom! Soaking up natural light is a proven mood enhancer, and having that peaceful oasis to retreat to is something I look forward to at the end of every day, year round. I’m not hostage to the weather anymore, or stuck in a dark, closed feeling space. And you don’t have to be, either! …the options really are endless. 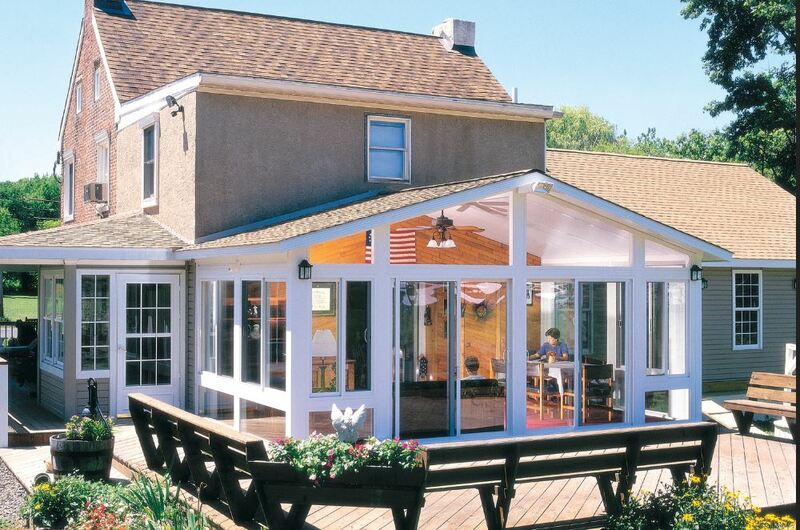 Sunrooms are a sought after feature at resale, too- especially in neighborhoods where they are scarce. A sunroom caused a bidding war on a house that one of my relatives recently sold- while two other comparable homes less than a block away are still for sale. Give us a call for your free quote today- you may be surprised at just how affordable it can be to add your favorite room in the house! And we can have it ready for you to enjoy the holidays in! What are you waiting for?